shown as Foz Gronho (an earlier name) on many maps. 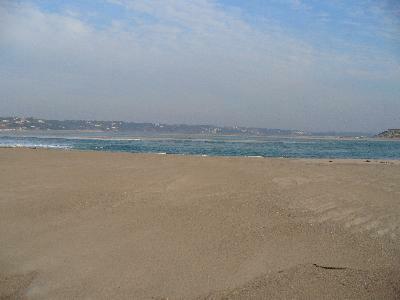 private villas at Bom Sucesso Beach for at least twenty years. crowds from the nearby local town of Caldas da Rainha. Praia do Bom Sucesso where prices have started rising. 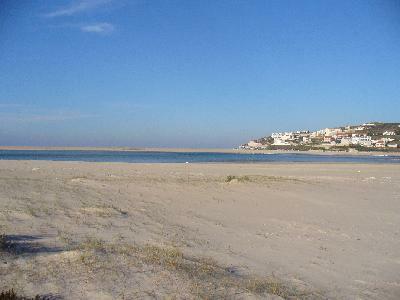 Looking up the Obidos Lagoon from Bom Sucesso Beach. 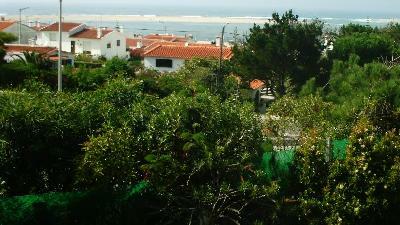 Villa for sale at Praia do Bom Sucesso / Bom Sucesso Beach.